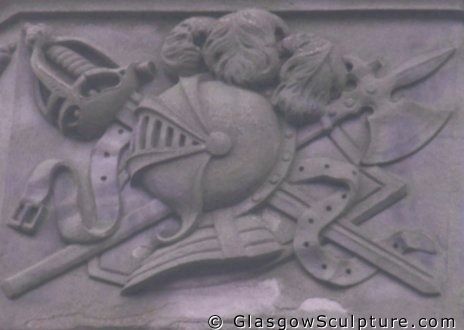 Langside Battlefield Memorial (1887-8), Battle Place, Glasgow. Sculptor: James Young (fl. 1872-1936).